Unsightly toe nail infections can strike at any time leaving toe nails discoloured and brittle. The formulation of this clinically proven solution helps fight the infection not only under the nail but also the surrounding skin. Although this powerful solution is highly effective, it contains no harsh acids or alcohol. File the nail and clean the nail and skin. Apply to the nail area and allow to dry or massage into nail and surrounding skin. 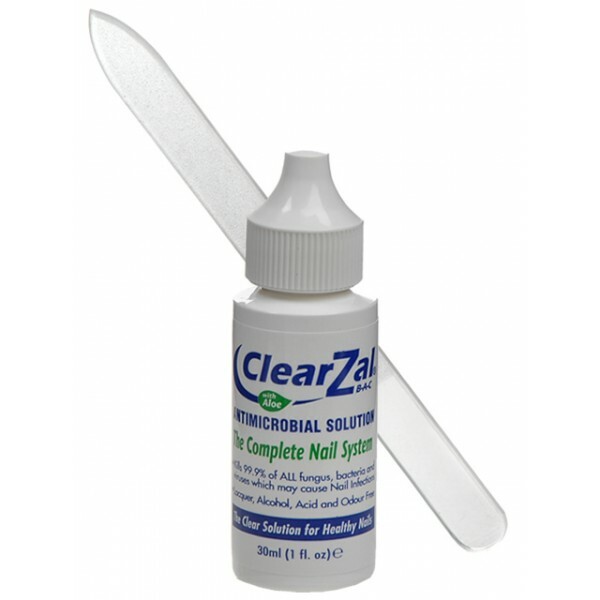 Use twice daily around the nail and under free edge. Benzalakonium chloride, purified water, cocamidopropyl betaine, cocamidopropylamine oxide, hypromellose, cetrimonium chloride, organic aloe vera, didecyl-dimonium chloride, diazolidinyl urea, quatemium-15, methylparaben, propylparben, triethanolamine, citric acid. *Anyone who has diabetes or other circulatory problems should consult their physician before using any footcare product. I found the product to be very good it definitely is helping me.